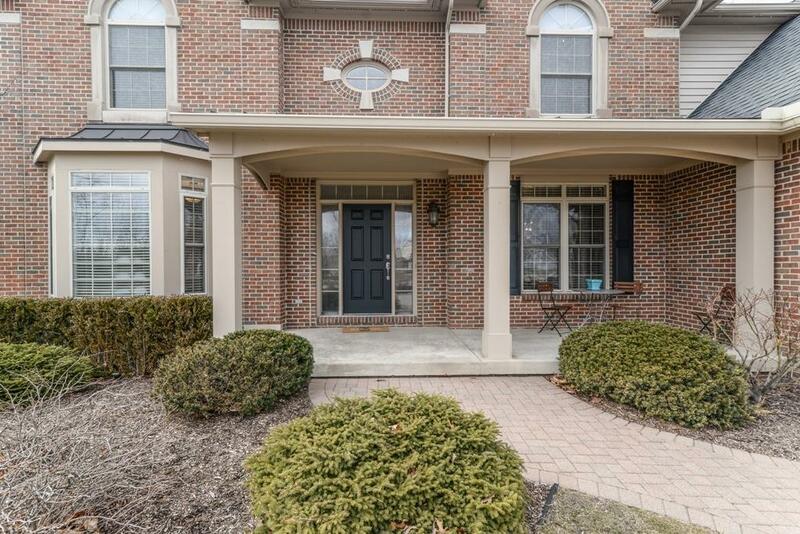 Stunning Centennial Park home in a quiet cul de sac! The covered front porch is perfect for relaxing! Move in condition! The 2-story foyer flows beautifully into the formal dining room and stylish office, they both have very large windows for lots of natural light. 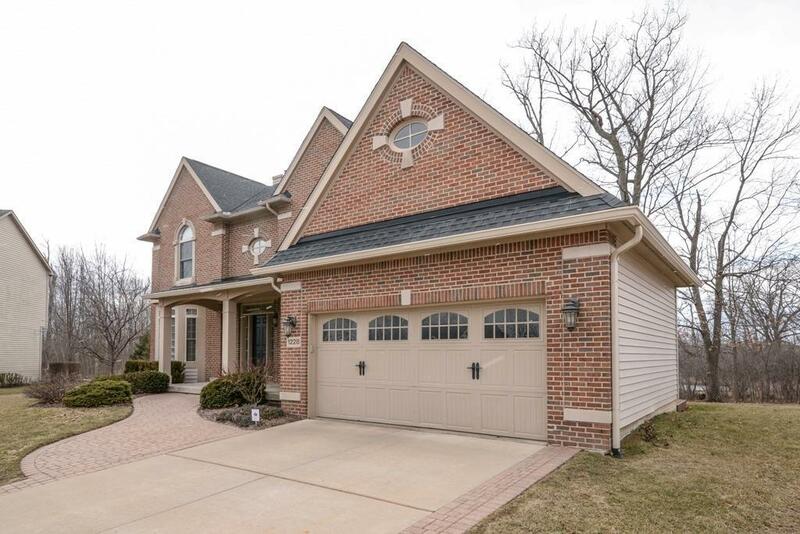 This home has many updates and custom finishes throughout. You can't miss the hardwood floors throughout the main floor. Terrific Gourmet eat-in kitchen with a large center island, stainless steel appliances, double ovens and much more. It opens to an expansive deck overlooking the private outdoors with no homes behind you! Ideal spot to gather with friends and family. Family room opens to the kitchen and makes it ready for entertaining. The upstairs features a Master suite with a walk-in closet and a wonderful large bathroom with dual vanities and large shower. You will also find three more good sized bedrooms and another full bath. 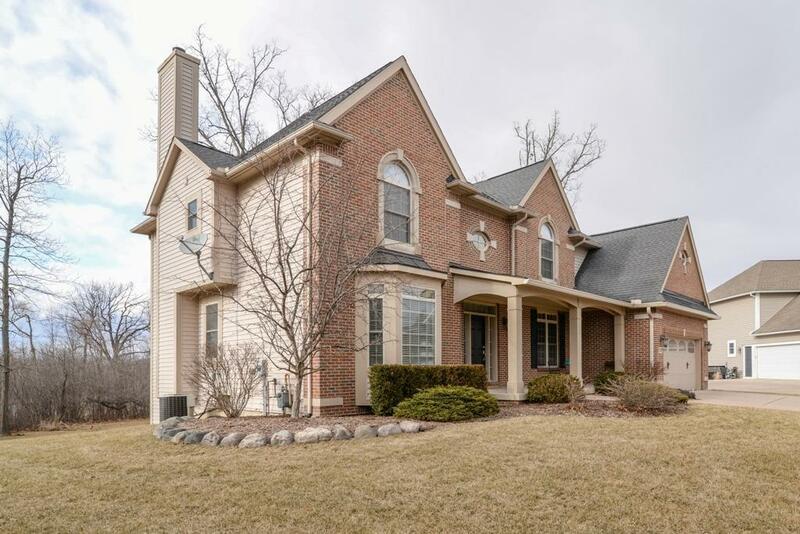 Very close to Saline Schools!